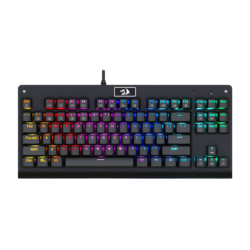 A fabulous RGB mechanical keyboard, with added palm support. 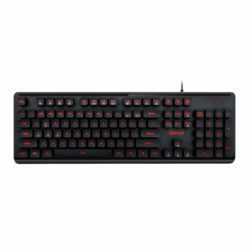 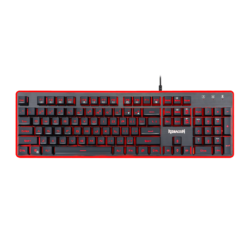 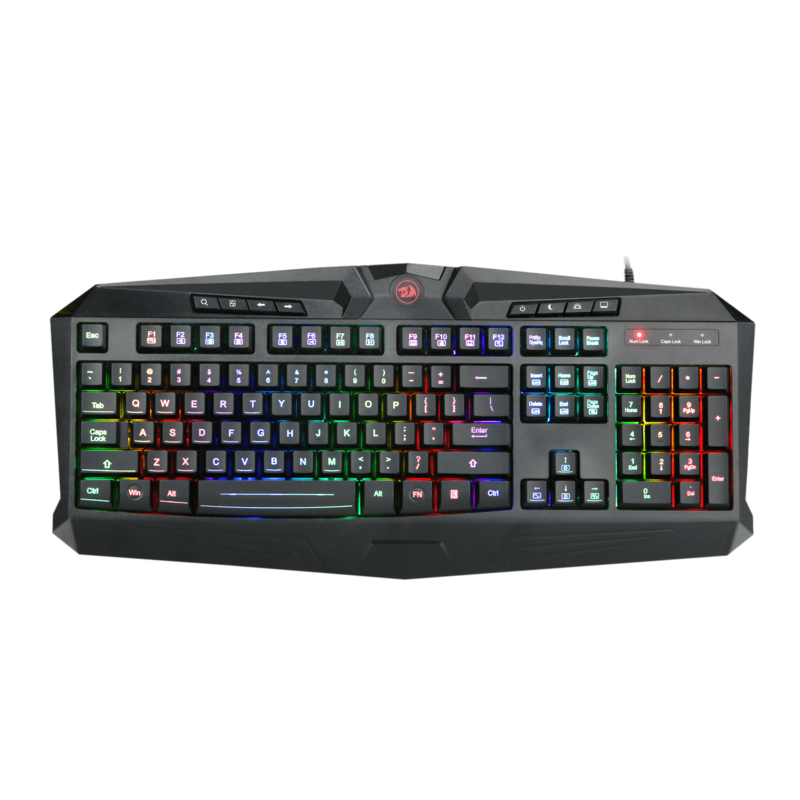 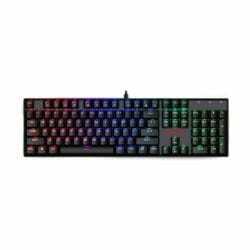 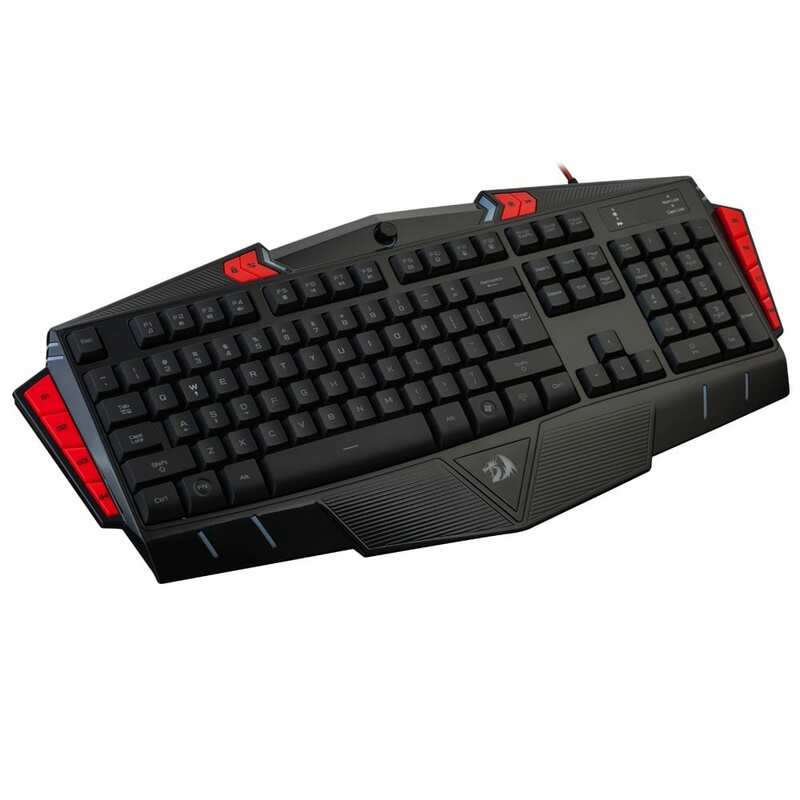 The Dyaus is a great option for gamers wanting a quality Redragon semi-mechanical keyboard at a competitive price point. 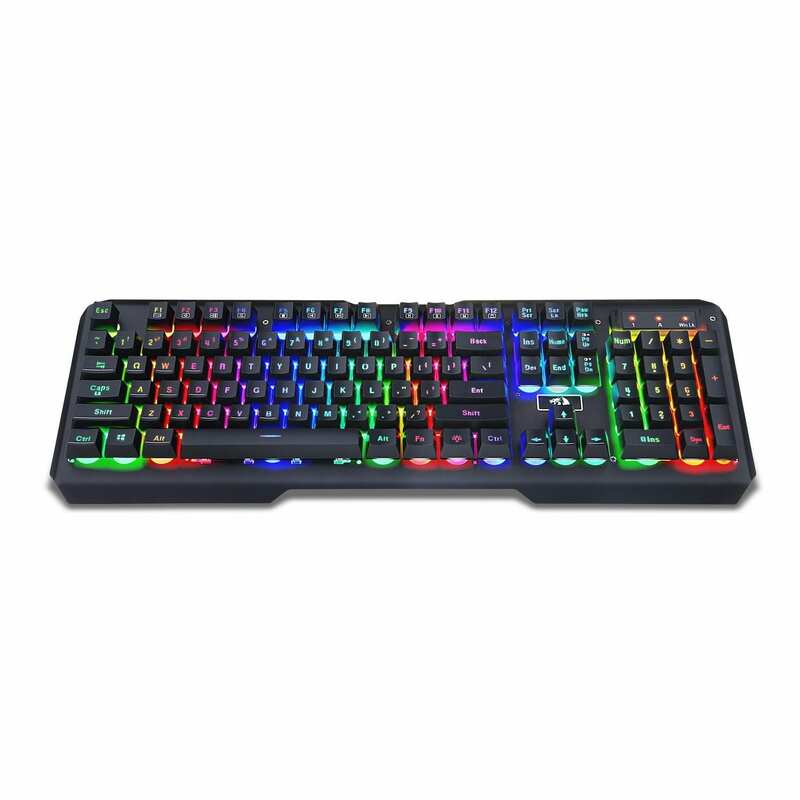 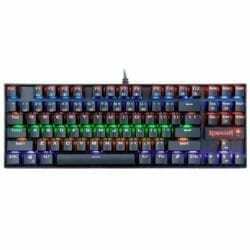 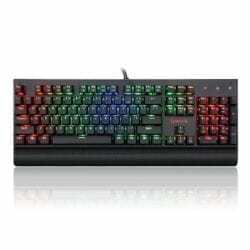 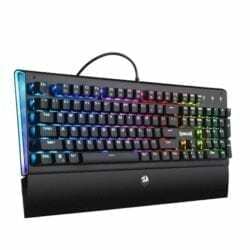 An awesome RGB keyboard for the serious gamer. 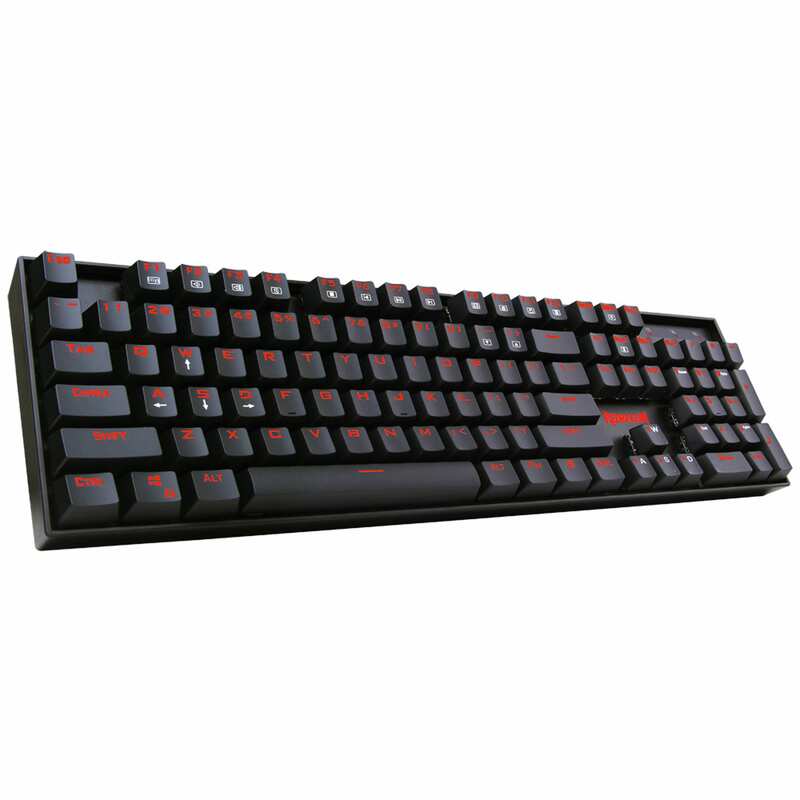 Fewer keys make this ideal for the gamer on the go.